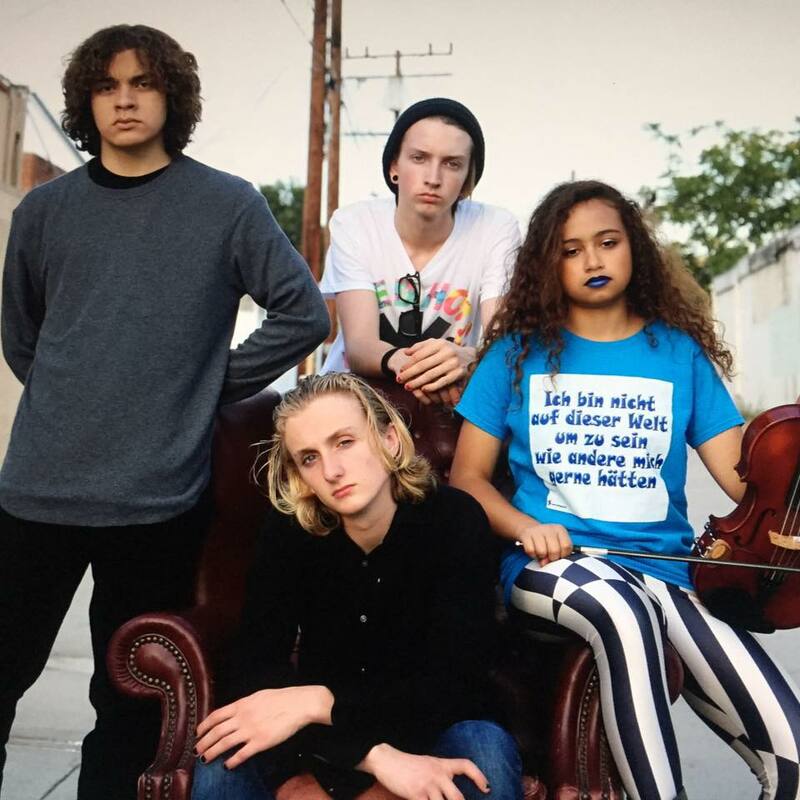 Los Angeles’ alternative rock collective Love Ghost – comprised of Ale Sierra, Finnegan Bell, Mya Greene, and Ryan Stevens – may be pulling inspiration from 90’s grunge band icons, but their music is all their own. Back with another intensely beautiful single, here is the exclusive premiere of “Bones”. Slow, steady guitar holds as the backbone to this track. Finn’s vocals hit low, soulful, and rough, lyrics like “When my privacy is gone / My bones are unloved” piercing your heart as you listen. Melancholic in its nature, you’re still very aware of the fact that this band’s ability to ensnare your emotions is well beyond what their age might suggest. They hold the strength and maturity of a band that has been around for decades, and we can’t wait to see what’s to come. Keep up with Love Ghost here.